Welcome to the “Oklahoma German Shepherd Breeders” page of Local Puppy Breeders! If this is your first time visiting our site, every state page on LPB (that's shorthand for Local Puppy Breeders) has a complete list of every single local breeder that we have identified in that state. You will be able to find all their current contact information, as well as link to their website, so you can see what puppies they currently have available for sale. We provide you with all this information so that you can research each breeder individually and find the one that has your perfect puppy available! Curious and intelligent, the German Shepherd has gained popularity throughout the world for it's loyalty and obedience. When well trained and properly socialized, the German Shepherd makes a gentle family pet that rarely ever acts aggressively if unprovoked. However, than can strike an intimidating figure to strangers and make excellent guard dogs. They are also sometimes referred to as a: Alsatian, Berger Allemand, Deutscher Schäferhund, or a Schäferhund. For tons more interesting information about the breed, check out our German Shepherd breed information page! If you can't find the exact type of German Shepherd puppy you are searching for in your state, check below the listings for links to breeders in nearby states who may have just the one you are looking for. To find more German Shepherd puppies for sale near you check: Texas, Kansas, Arkansas, Missouri, or Colorado. 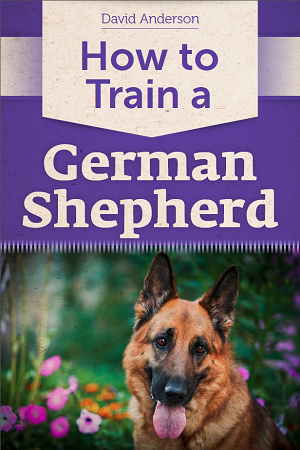 Or for the complete list of German Shepherd breeders in the USA, view our German Shepherd home page. If you have never owned a German Shepherd before, or are looking for more information on the breed, check out our German Shepherd Dog Breed Information page.